Converting to cash is not allowed. 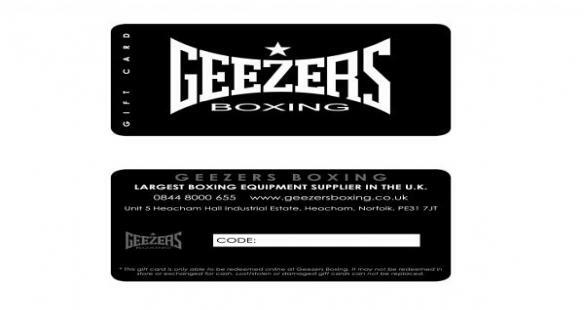 You can use the gift card code or redeem it to pay for your order at https://www.geezersboxing.co.uk/. - Gift values of £10.00, £20.00, £30.00, £40.00, £50.00, £100.00, £150.00 & £200.00. - Can be sent to a friend via post or email. The Geezers Online Gift Card is a perfect gift idea for any occasion. 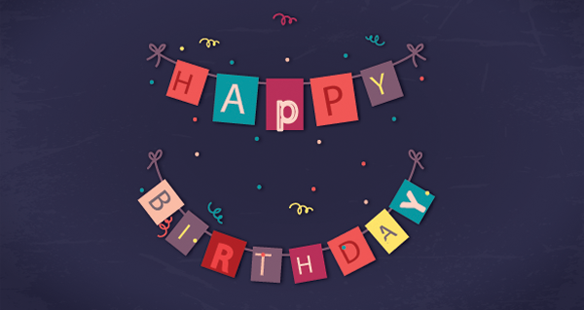 With purchase values of £20.00, £30.00, £40.00, £50.00, £100.00 and £150.00 the online gift card allows you to spend the gifted amount in our online store on anything you want. The gift card can also be sent to a friend by simply clicking on the “send gift card to friend” option. Once you have done this all you have to do is fill out their details, in which you can then send the gift card via email or post.